We just received some incredible news; there is a new cast member coming aboard. That’s right, folks! Can we please have a round of applause for Patrick Fischler. Fischler will be making his presence in Storybrook and Fairy Tale Land as a peddler. We don’t know much about the role yet. However, we do know that he appears to be a favorable man who is quick-witted and slightly arrogant. He is also a man with reckless impulses who shouldn’t be reckoned with. 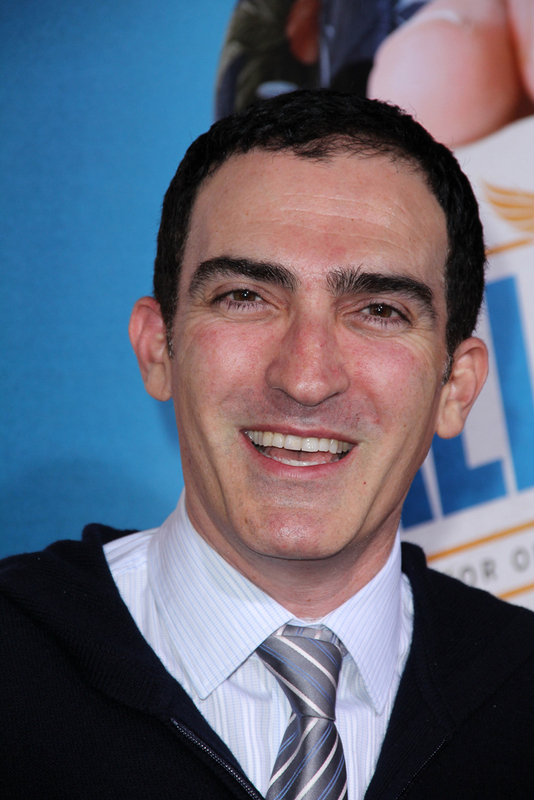 As for Patrick Fischler, he has appeared in many roles. His most recent and popular character was on “Mad Men” as Jimmy Barrett. Comment below if you have any theories on his role. Who exactly is he? What fairy tale character will his counterpart be? Ahh, we are dying of anticipation. Is it March yet?